Built in 1847, Como is an intriguing mix of Australian Regency and classic Italianate architecture. This time-capsule of Melbourne aristocracy spans a century from the Gold Rush era through two World Wars. Como offers a glimpse into the privileged lifestyle of former owners, the Armytage family, who lived there for nearly a century. Bring your own picnic and wander through the beautiful gardens. 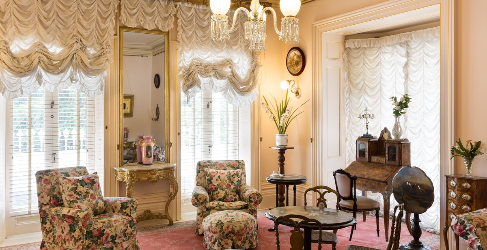 Immerse yourself in the history and luxury that make Como Melbourne's most glamorous location. Gardens open Mon-Sat 9am to 5pm, Sun 10am to 5pm. View inside the house by tour only. House tours run every Saturday and Sunday at 11am, 12.30pm and 2pm and tickets can be purchased online. Check the main website for other special events throughout the year. Annual Rainfall avg: 659mm. Summer avg. 144mm. No. of rainy days: 42 Winter avg. 155mm. 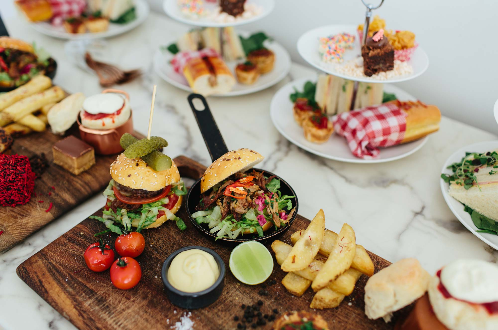 Como was acquired by the National Trust of Australia in 1959 and this opulent property features two hectares of sprawling lush gardens, a fountain and even a croquet lawn. 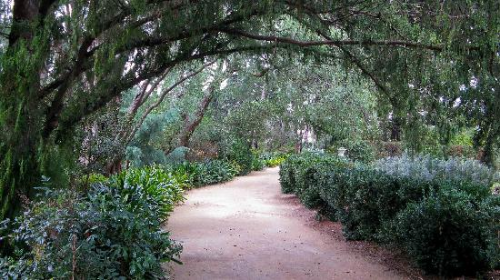 Visitors are welcome to picnic in the lavish gardens, with the most popular spot being under the Moreton Bay fig tree. With seasonal flowers always in bloom, there are many other picturesque areas outside the mansion in which to relax. 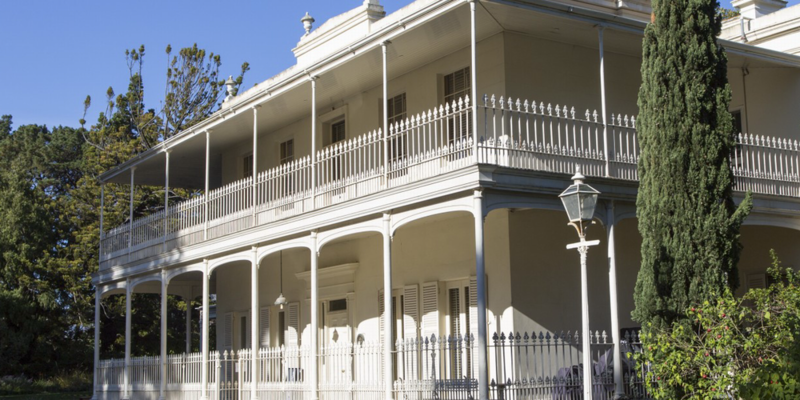 Como House is open for guided tours which cover the history of the property and the families who once lived there. Tours usually run every weekend at 11am,12.30pm and 2pm for about 1 hour but please check the man website for details. You can book online (tickets are released 8 weeks in advance) or you can purchase limited tickets from the Como Shop in the servants courtyard (opposite the Stables Cafe). Como offers a wide range of breathtaking spaces for your special day. It's magnificent gardens can provide many beautiful locations for your outdoor ceremony and photographs followed by a stunning reception in the historic Ballroom. Email - functions@nattrust.com.au or phone (03) 9656 9845.